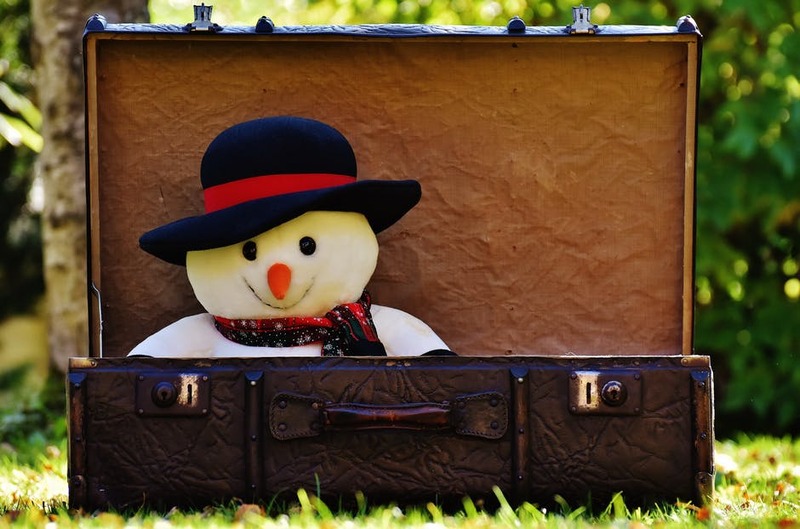 The holiday season is among the busiest travel periods of the year. A breaking number of 107.3 million Americans are expected to travel from December 23 in time for Christmas and to January 1 to spend New Year’s Day with family and friends. Whether you’re traveling by car or plane, your safety is as important as making it to your holiday destination. One way of helping ensure your safety in a travel emergency is by wearing a medical ID. “If you have any problems during your trip, a medical alert ID will let people know if you have (a medical condition, such as) diabetes. 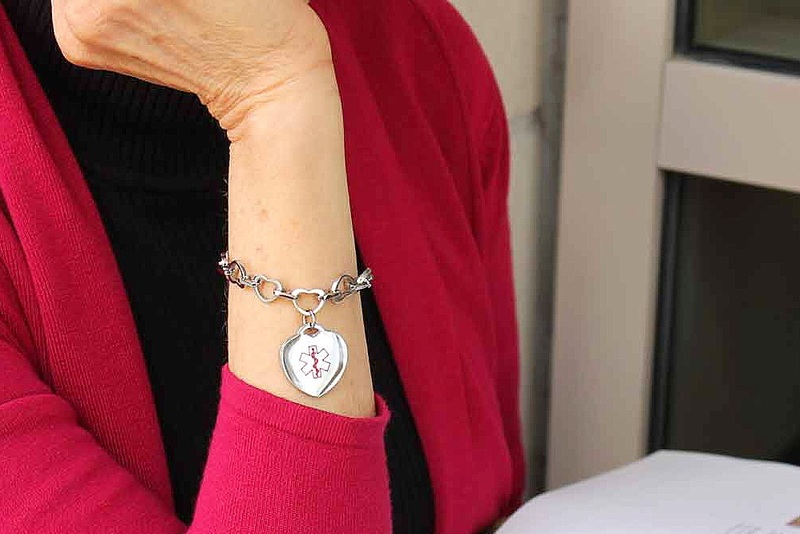 You can wear it as a bracelet or necklace”, says AADE. If you’re staying at home during the holidays, it’s important to have emergency numbers accessible to everyone including your guests. Your emergency contact sheet should include emergency medical services, poison control, fire, and police department. You can also include your physician’s contact details. Choose a medical ID that you’re comfortable to wear at all times, wearing one even when you’re at home can help responders provide the timely treatment that you need in case of a home emergency. Some people also have an emergency medical alert system installed within their homes. If you have one of these and have not made a test call for some time, now is the best opportunity to test your unit before the actual days of Christmas and New Year. Note that heart attacks, other emergencies spike during holidays. Having an emergency medical alert system can give you and your guests the peace of mind that help will be on its way at a press of a button. Take the time to orient guests on where your medical alert unit is and how to use it. Adult food allergies are on the rise but with a little more planning and consideration, it’s still possible to enjoy delicious holiday dishes that are food allergy safe. Some tips from the Food Allergy & Anaphylaxis Connection Team (FAACT) include checking all items before eating, reminding friends about you or someone’s food allergy, or bringing a safe dish. Medical IDs are recommended for food allergies. In case of a food allergy emergency, a medical ID can help respondents identify the specific cause of an allergic reaction and locate an epinephrine auto-injector, if the situation requires. Please take the time to review these safety tips. Plan your travel and celebrations with safety in mind. If you want to learn more about medical conditions that require a medical ID, please visit the Medical Conditions Guide by American Medical ID. allergy bracelet, diabetes, heart attack, holidays, medical ID bracelet, medical ID jewelry, travel. Bookmark.